DTWM-02: Do Down Chicks Get Big Rings? 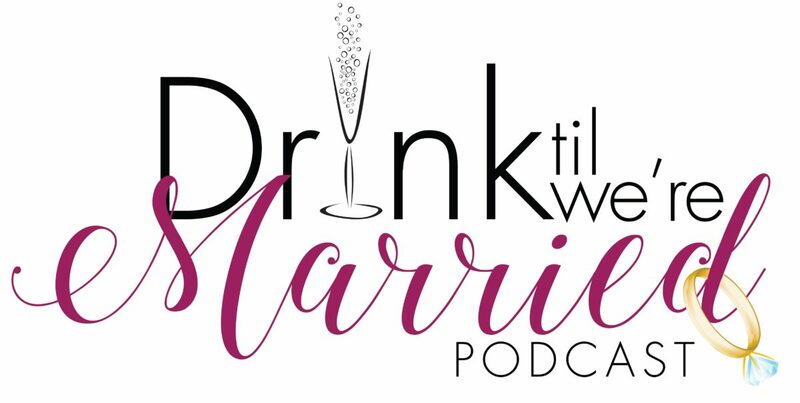 Listen in to episode 2 of Drink til We’re Married podcast. Heycutie and Geek Goddess are discussing what is a “down a$$” chick and should she be rewarded for being committed.